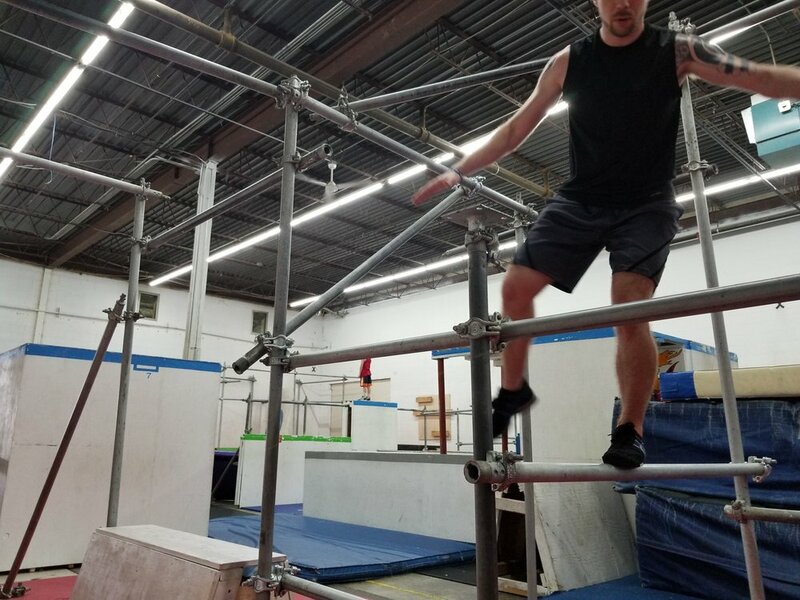 Are you worried about potential injuries while training parkour? Or have you had an injury that just won’t seem to get better? 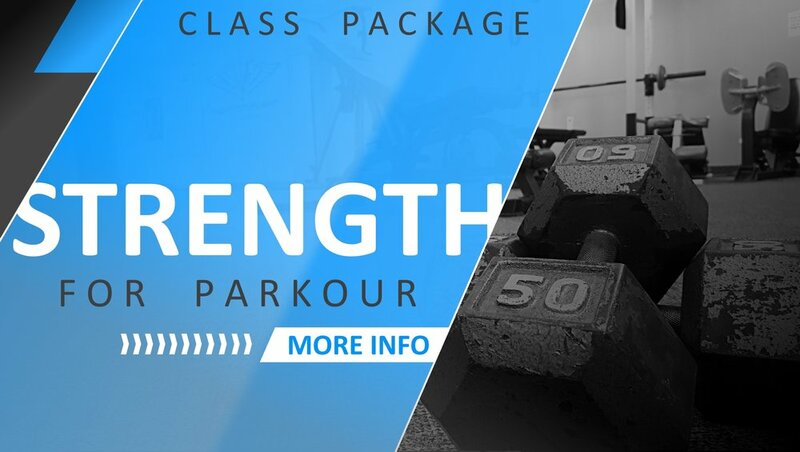 In this class we will work on building up your joints and muscles for the rigors of Parkour training. 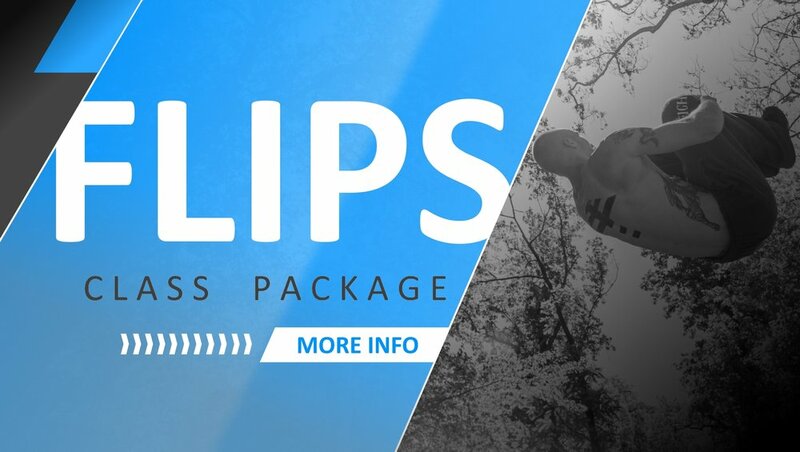 Strengthen, stretch, and mobilize your entire body to be nearly indestructible. Recommended for EVERYONE!